Scheduler 7 makes scheduling record sessions a breeze. Having a long list of sessions or meetings that need to be recorded can feel overwhelming. Allow Scheduler 7 to set one or more record session(s) for the specific date or location needed. 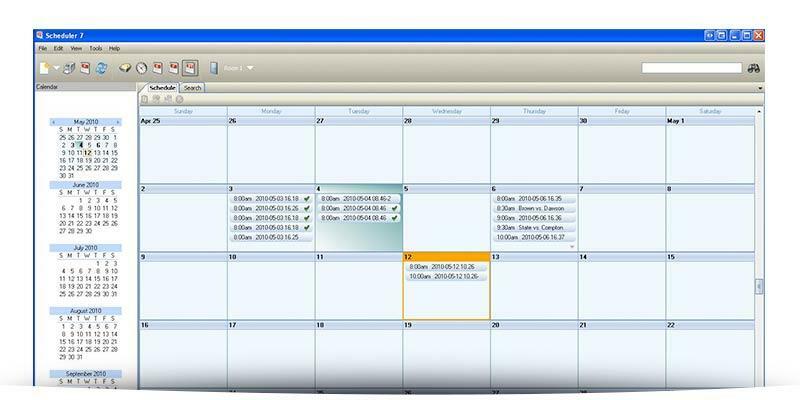 Using any network connected PC, create, edit, move, or delete schedules for any date on the calendar. Need to reschedule or copy a schedule to another date? Done. Want to automatically start and/or stop the recording at a specific time? Done. Session properties can be changed at any time. 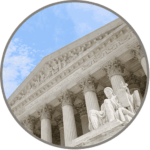 Recordings can even be sealed/unsealed by users with the proper permissions. A user-friendly interface allows search results to be narrowed down.